500ft Blue Streamer.Includes: One 500ft Blue Streamer.Dimensions: Approximately 500' long x 1.75'' wide (4.4cm x 24.6m). *Decorations and Accessories Not Included. Sold Separately.This Blue crepe paper streamer measures approximately 500' long and 1.75'' wide (4.4cm x 24.6m). This item is fade, bleed and flame resistant. Includes: One 500ft Blue Streamer. Dimensions: Approximately 500' long x 1.75'' wide (4.4cm x 24.6m). *Decorations and Accessories Not Included. Sold Separately. 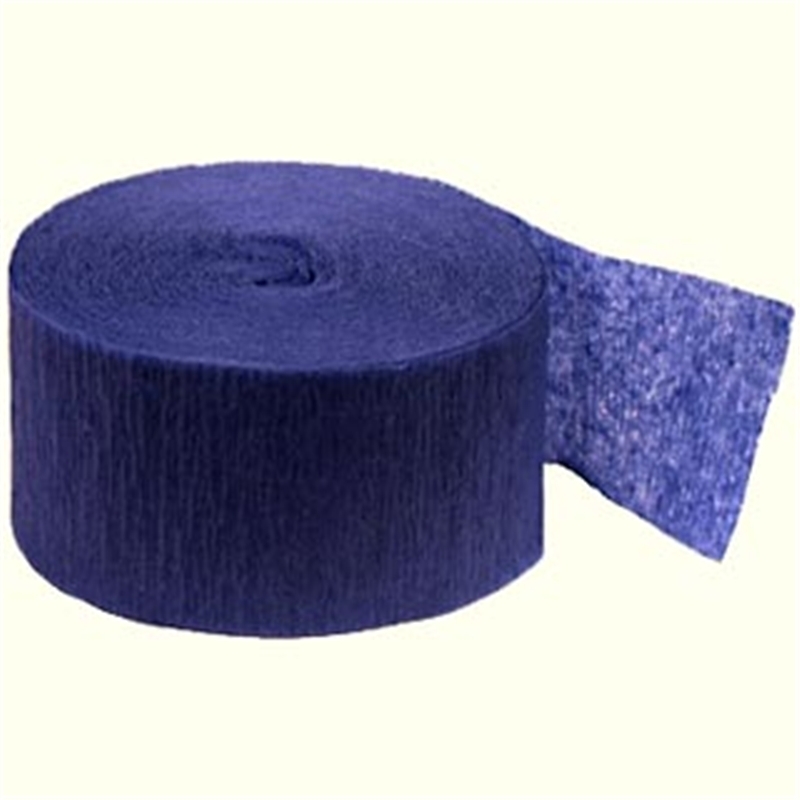 This Blue crepe paper streamer measures approximately 500' long and 1.75'' wide (4.4cm x 24.6m). This item is fade, bleed and flame resistant.